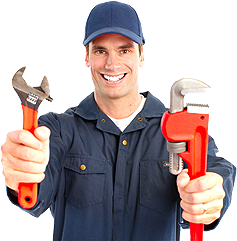 At Prime Plumbing, we specialize in everything “water heater” including gas, electric and tankless water heater repairs. 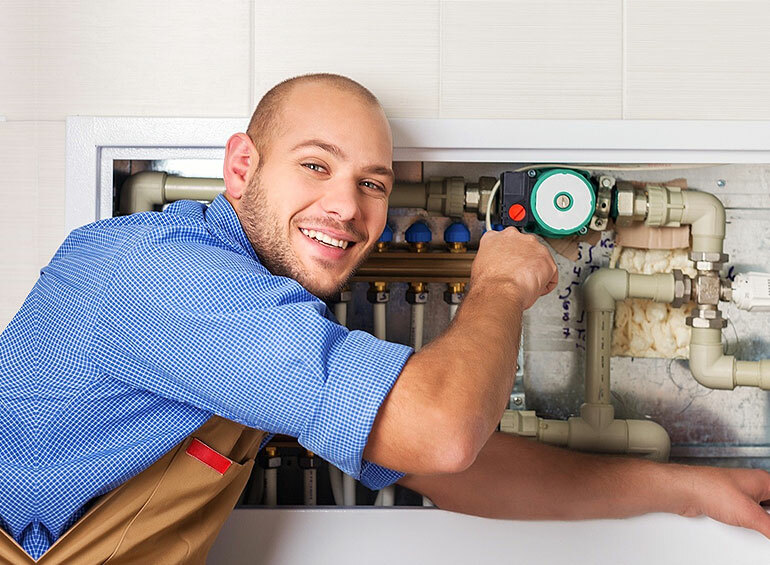 Whether you’re experiencing a loss of hot water, a decline in water pressure or a leaky water heater, our team of tried and tested Murrieta plumbers are quick to arrive and easy to reach. Water heaters need replacing or maintenance a lot more often than most people suspect. Maintaining proper tank pressurization is vital not only for your safety, but for the effectiveness and longevity of your water heater. Water heaters are prone to pressure problems and fluctuations, so the sooner you address a potential problem, the better you are able to mitigate further damage. Further, rust damage and the resulting virus caused and spread by hot water can spread over the entire tank if left to time. Act now and you will increase the life of your water heater. If you find yourself asking: Why is my water cold? Why do I have no hot water? Why does the water in my shower go hot then cold? Or why is my hot water gone? The skilled plumbing technicians at Prime Plumbing can find the answer, and diagnose the problem. Water heaters are our speciality. We have been working on and replacing Murrietta’s water heaters for years and there are no water heater problems that surprise us anymore. We provide the proper solution to get you back up and running and ensure that the maintenance or replacement of your water heater is stress-free, quick and affordable. Living without hot water is not easy. The quicker you call a dedicated professional plumber to diagnose what is wrong with your water heater, the quicker you can get back to the warm showers and hot baths you know and love. Murrieta water heaters are failing everyday due to age and regular wear and tear. Get your water heater diagnosed and get a FREE ESTIMATE from Prime Plumbing today. If you have an emergency plumbing need, simply call or email us! 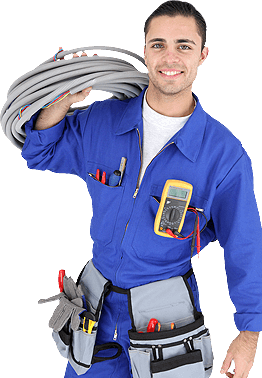 We are a California State Plumbing business that offers trustworthy services as Fallbrook plumber, Murrieta Plumber, Temecula Plumber, Winchester Plumber and Rainbow Valley. All with 15 years of experience. © 2018 Prime Plumbing Co. All Rights Reserved.